Have questions about our great state? Let us know! Tick numbers are on the rise across New England this spring, raising the prospect of an increase in Lyme and other diseases associated with the blood suckers later this year. 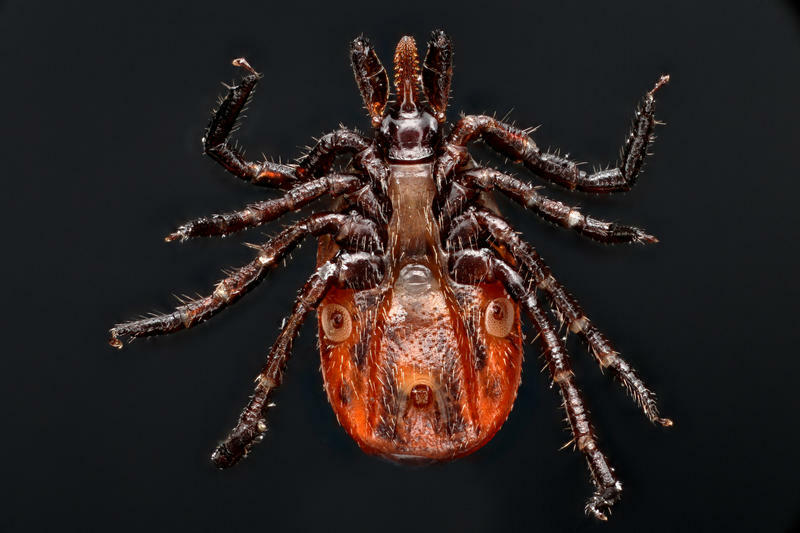 The region got a respite last year as the drought took a toll on ticks, whose numbers drop as the humidity falls below 85 percent. 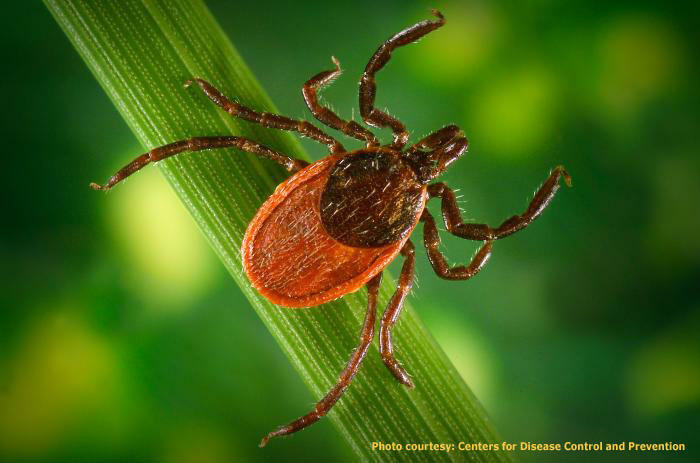 But the drought is largely gone from the region and ticks are taking advantage. You Asked, We Answered: Why Does N.H. 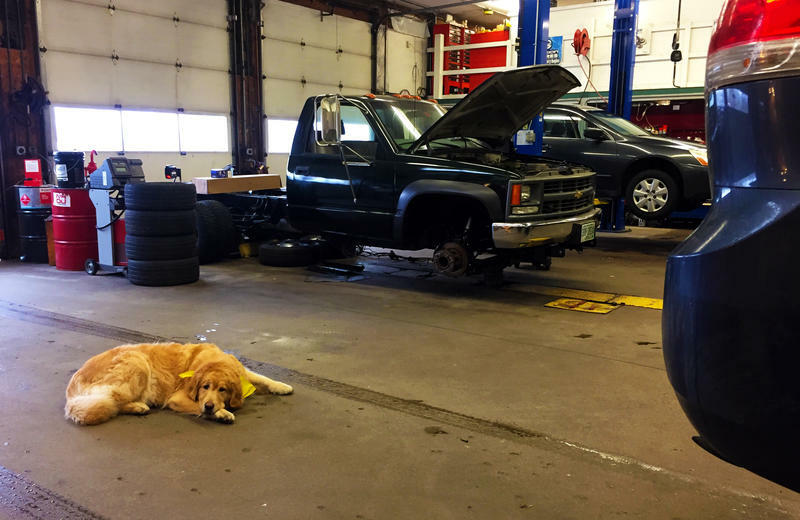 Still Require Annual Car Inspections? Drastic measures, maybe. But have you ever wondered what’s behind this law to begin with? For the latest installment in our new Only in New Hampshire series, we tried to get to the bottom of it. You Asked, We Answered: What Happened To The People In That N.H. Ghost Town? The woods of New Hampshire are scattered with signs of civilization: crumbling foundations, railroad spikes, scraps of unidentifiable metal. 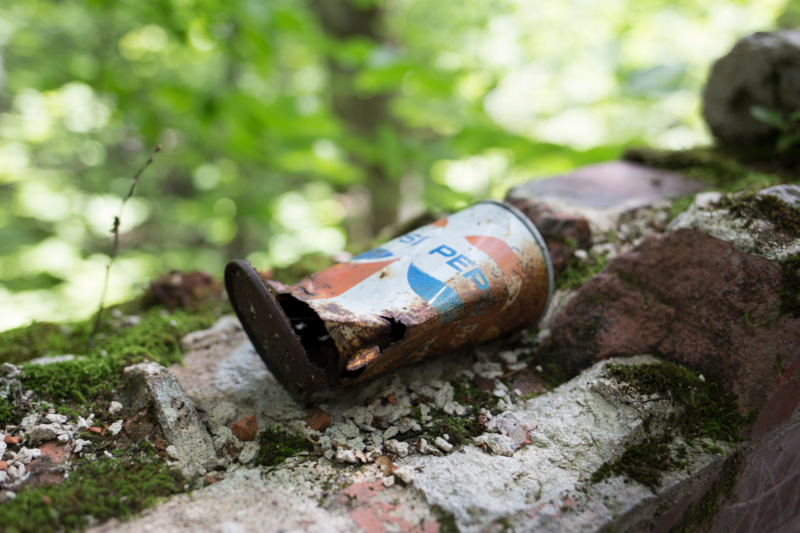 Find enough of these in one place, and you're probably looking at a ghost town - a place people once called home, and have long-since abandoned. You Asked, We Answered: Is N.H.'s Craft Beer Hype Actually Brewing Big Business? 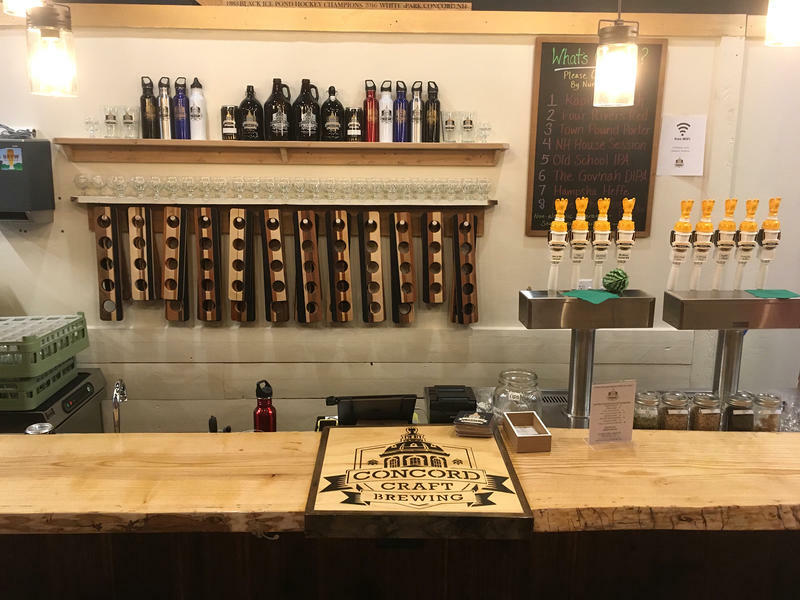 If you’ve visited the grocery store beer aisle lately, you might have noticed a growing number of beer options, many of them brewed right here in New Hampshire. These hoppy IPAs, porters, and session ales are all part of the craft beer movement.